How much money and time could you save by cycling?  Debate on the advantages of cycling over other forms of transport often centres on the health benefits of cycling both for the individual and society. Cycling keeps our bodies and minds active, burns calories, helps us relax and keeps our air clean. New research from Sustrans’ Scotland is now focusing on the economic benefits of cycling for individuals and shows that cycling can also be good for our finances. What’s important to note though, is that it’s the short journeys where the savings are made. 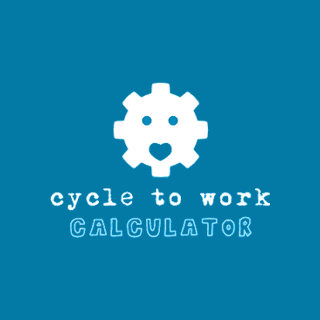 Try the new ‘cycle to work calculator’ and see how much you could save. ← Are you ready for the ride of your life?